Implementing the massive 2018 Farm Bill is no small task. The bill signed into law on December 20 has 12 unique titles with every group clamoring for attention. 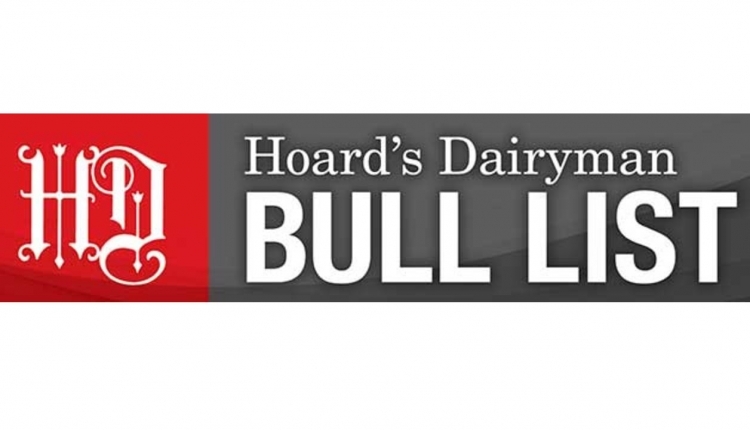 However, it’s clear USDA has made dairy, the ailing dairy economy, and its dairy farmers a top priority after reviewing the federal agency’s most recent implement strategy in the item USDA Update on Farm Bill Implementation Progress. Had it not been for the 34-day federal government shutdown, the dairy portion likely could have been enacted already, but USDA cannot make up for the lost time as government employees were furloughed. 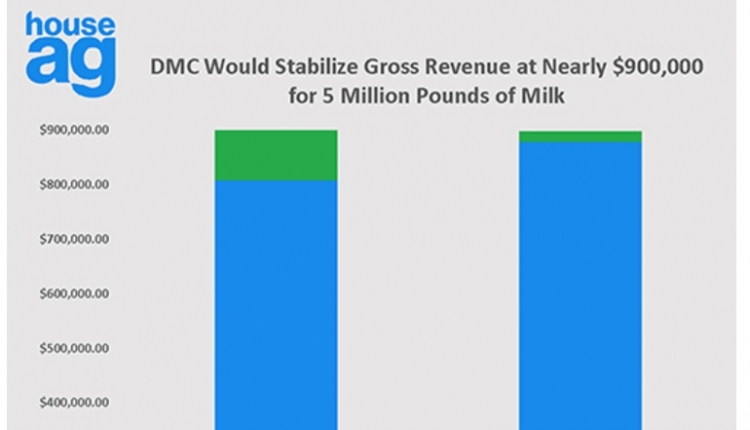 So, it’s moving ahead with the following strategy when it comes to dairy. USDA heard the message from Congress when it comes to enacting the dairy provisions as explained in the article “Dairy farmers — help is on the way” That dialogue at a House Committee on Agriculture meeting indicated that both Chairman of the House Agriculture Committee Collin Peterson (D-Minn.) and USDA Secretary Sonny Perdue know dairy farmers are facing big challenges . 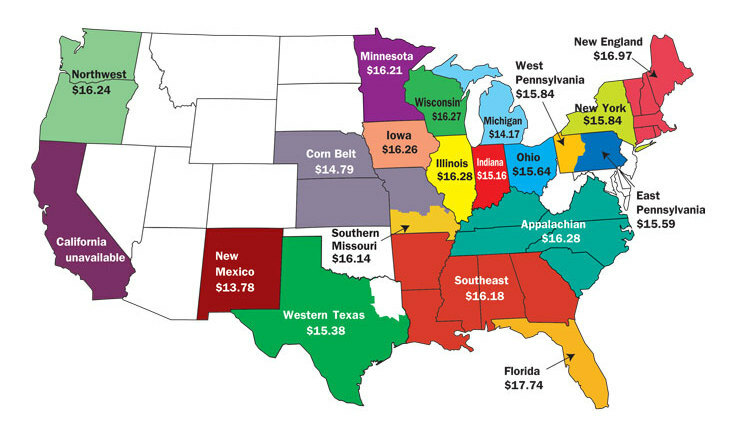 . . as in the worst milk prices since the disastrous 2009 dairy downturn. 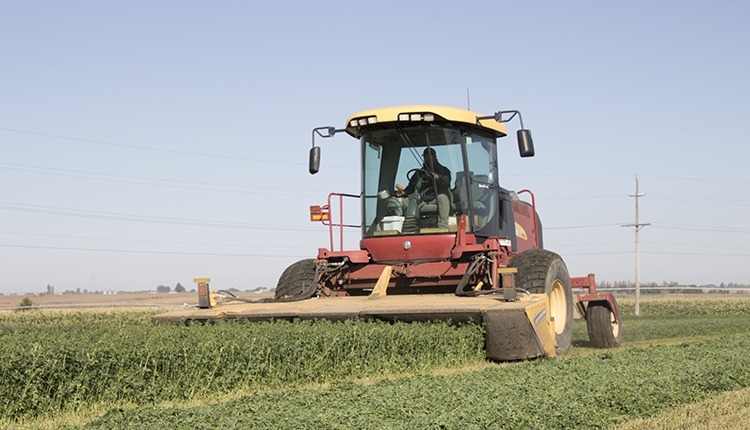 More accurate alfalfa hay prices: On March 28, 2019, the National Agricultural Statistics Service (NASS) revised monthly price survey reports to include prices for high-quality alfalfa hay in the top five milk producing states to be utilized in the new Dairy Margin Coverage (DMC) feed calculation. 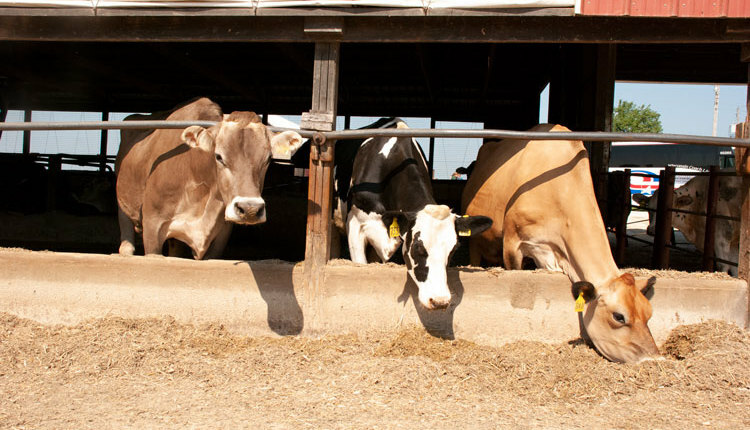 Premium reimbursements: By May 1, FSA (Farm Service Agency) will begin offering reimbursements to eligible producers for MPP-Dairy premiums paid between 2014 to 2017. 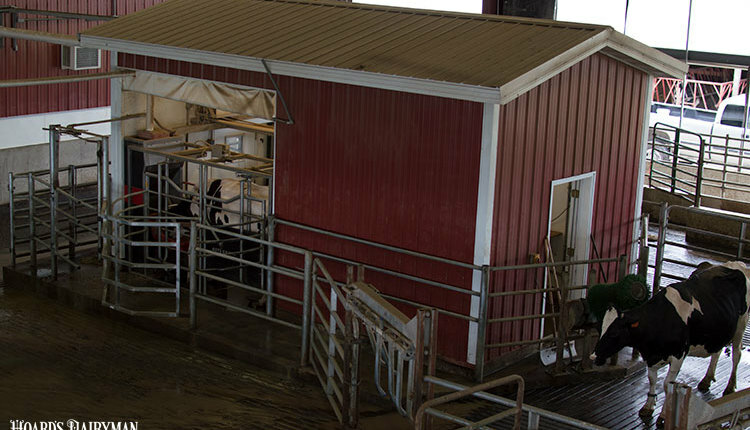 Decision Tool: By May 1, The Office of the Chief Economist has entered into an agreement with the University of Wisconsin to develop a Dairy Margin Coverage decision tool that will be available to producers. 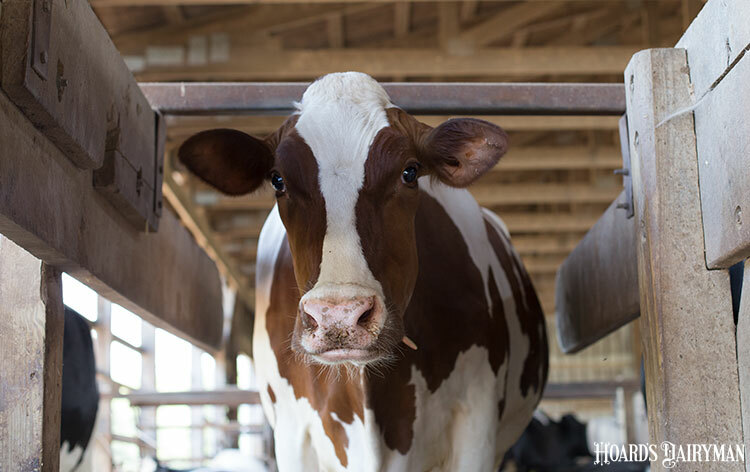 Sign up: By June 17, FSA will open sign-up for the new Dairy Margin Coverage Program, providing coverage retroactive to January 1, 2019, with applicable payments following soon after enrollment. Retroactive payments: It’s anticipated that USDA will issue DMC payments for the first half of the year beginning the week of July 8. 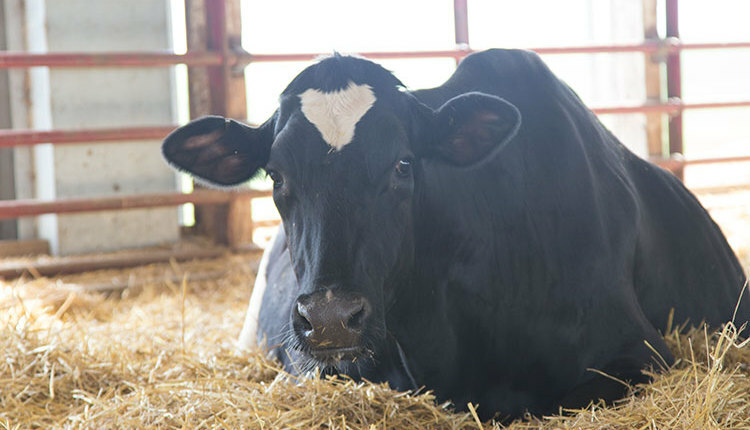 Margin Protection Program for Dairy (MPP-Dairy): On March 22, 2019, FSA announced that dairy producers who elected to participate in the Livestock Gross Margin for Dairy Cattle Program in 2018 can now retroactively participate in the MPP-Dairy for 2018.